InsurTech F**kUp Evening: It’s all about Trust! We’re humans, it’s ok to make mistakes; let’s talk about them and hopefully learn from them in the future. 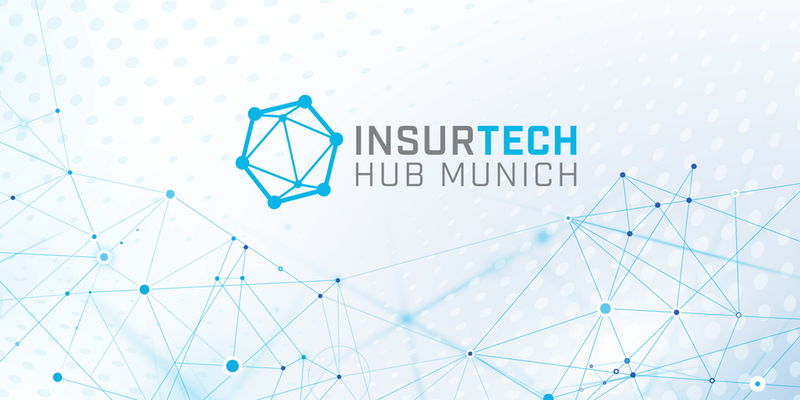 Join us for candid stories of InsurTech trust failures and keynotes from industry experts. Through this interactive meetup, we plan to collectively discuss how and why certain ideas/ business models fail because of a lack of consumer trust. Johannes Bruhn, Professor of Business Psychology from Hochschule Fresenius, University of Applied Sciences, will present the keynote focused on ‘Trust in Artificial Intelligence‘. After which, we will take a closer look at specific learnings from real startup cases. We hope these „valuable experiences” will inspire potential InsurTech success stories and influence established insurers. Come by and listen to honest talks and share your thoughts in a perfect location right in the heart of Munich at Maximiliansplatz.